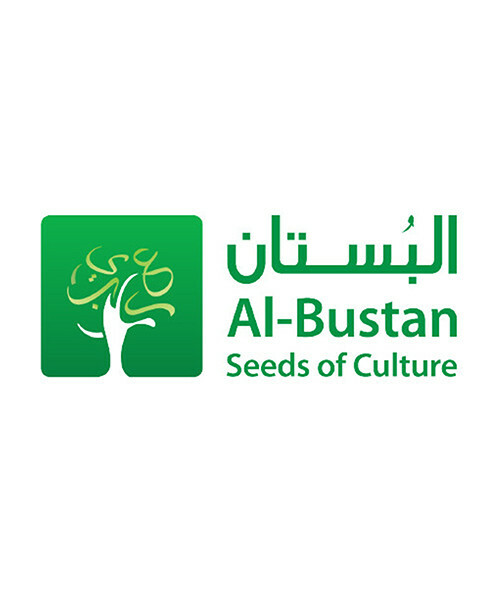 Al Bustan Seeds of Culture Seeks to spread Arab culture through specifically structured educational programs including music, arts, dance, and literature that reaffirm the relevance and importance of Arabic cultural identity. The organization implements its core mission via three prominent channels: teaching, presenting and digital education, which embraces cutting-edge interactive learning applications. It runs various educational programs for schools and universities. Al Bustan Seeds of Culture also presents a series of concerts by renowned artists, which share the stage with the organization’s very own, Al BustanTakht Ensemble orchestra. Established over a decade ago, the organization believes that intra and intercultural dialogue is the only path to mutual respect. Bustan Seeds of Culture specializes in youth development agendas and undertakes art programs to improve student initiatives. Al Bustan Seeds of Culture is recognized as a leading Arab arts organization in America with an exemplary record of accomplishment.